Ever find yourself scribbling unintelligible drawings of synth presets on scraps of paper, or taking very shaky photos, in poor light, of your vintage analogue gear in attempt to remember that amazing sound you just made, only to misplace them? 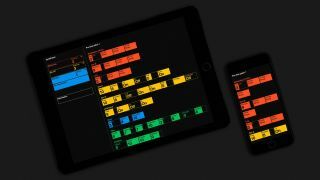 Well, your luck is in as a new app called SynthPatch looks to be a far more elegant way to capture those vintage synth settings. Currently mapped for the Roland SH-101, Moog Model D and Sequential Circuits Pro-One, the app allows you to record all settings with ease and in an efficiently abstract manner. 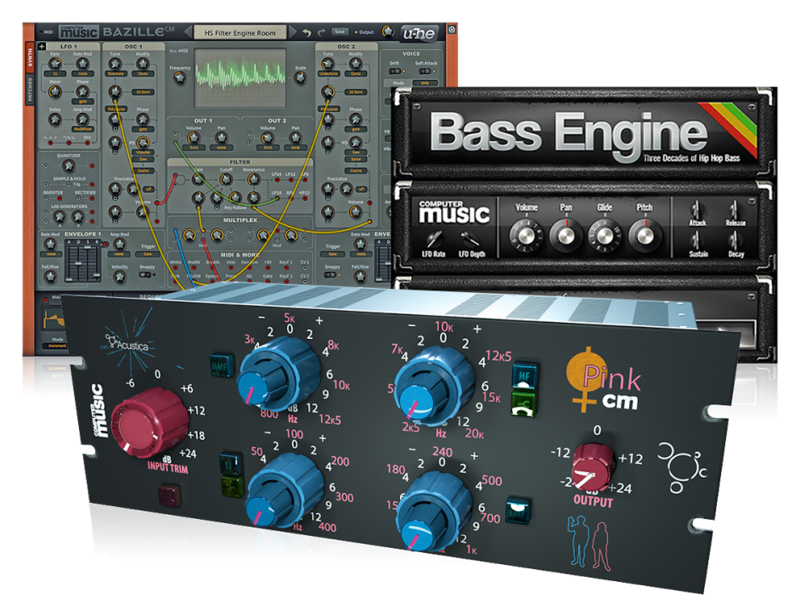 With unlimited space for new presets, the plan is to grow SynthPatch in the future with additional synths and sharing functionality. The app is available to download from the App Store now for $3.99/£3.99/€4.49.